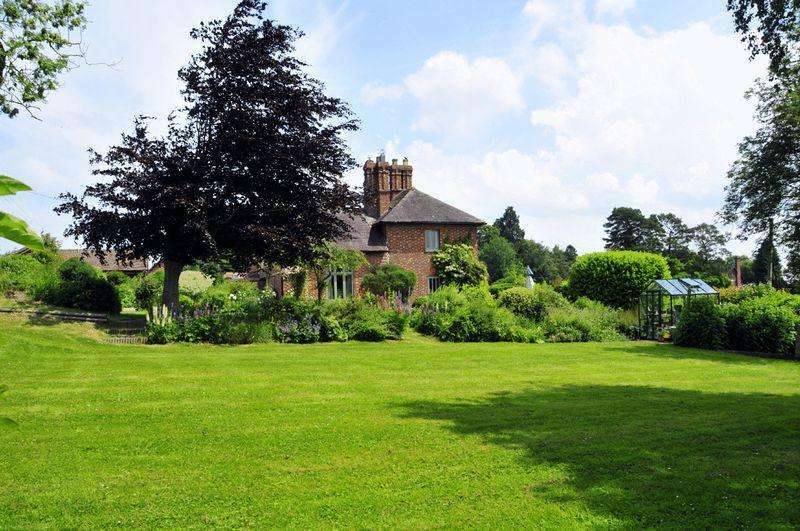 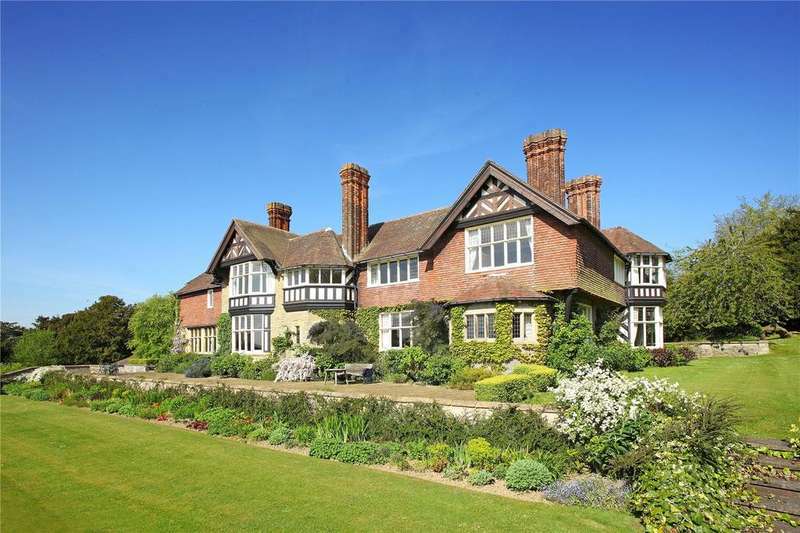 An enchanting grade ii listed house set in the heart of the corvedale with fabulous gardens, in all about 5.6 acres. 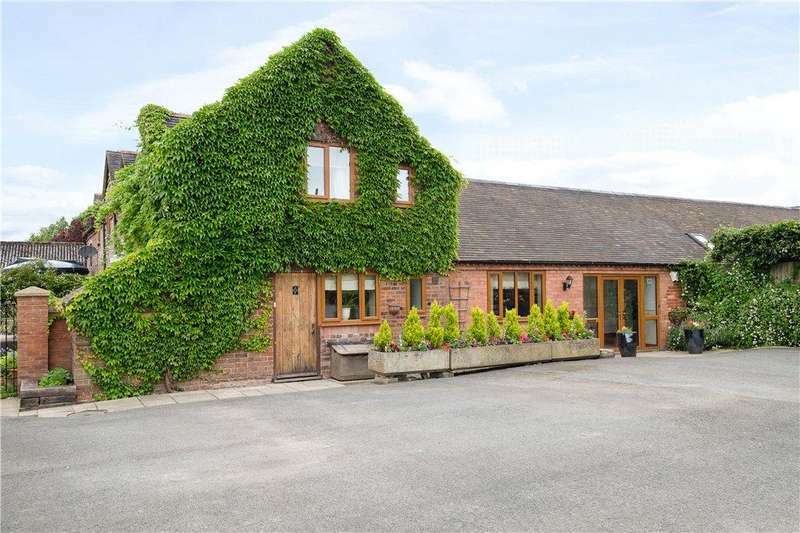 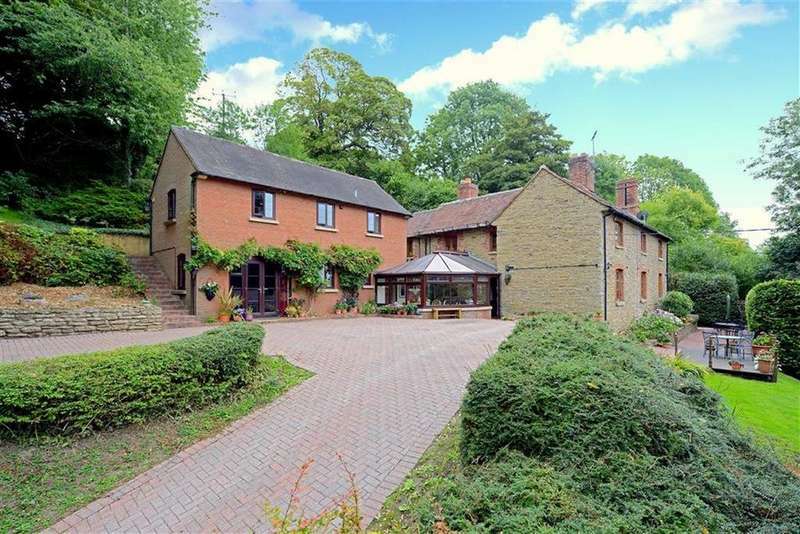 Spacious and beautifully presented converted barn, ample off road parking and gardens.epc e. 1808 sq. 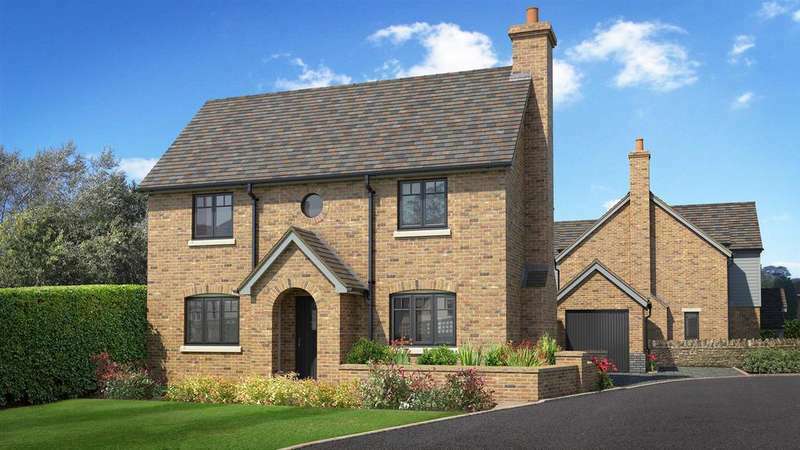 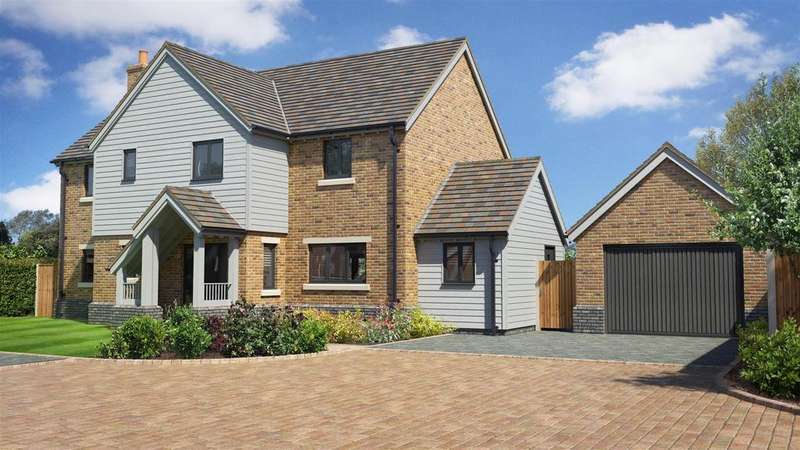 ft.
Set in the heart of this historic market town, a select courtyard development of just 5 contemporary homes currently under construction by reputable local developers montford properties. 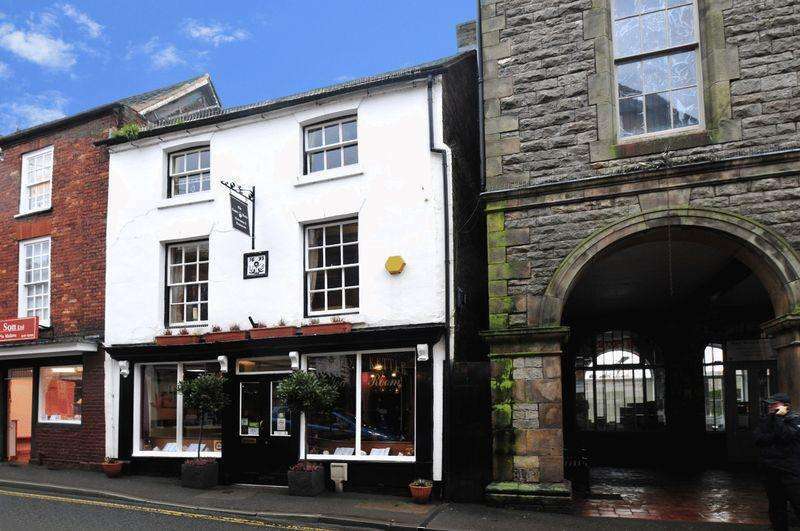 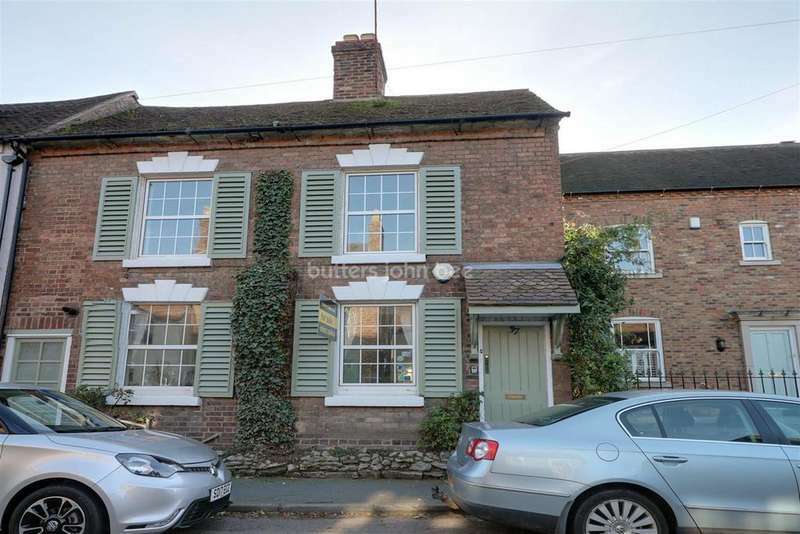 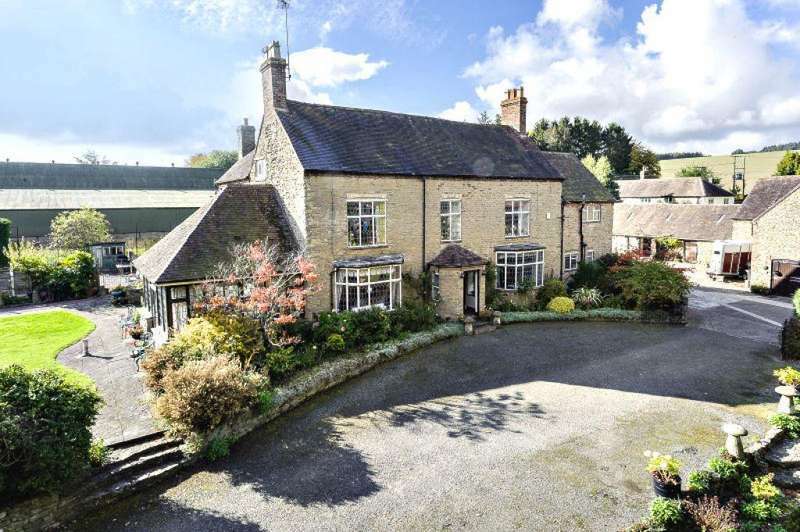 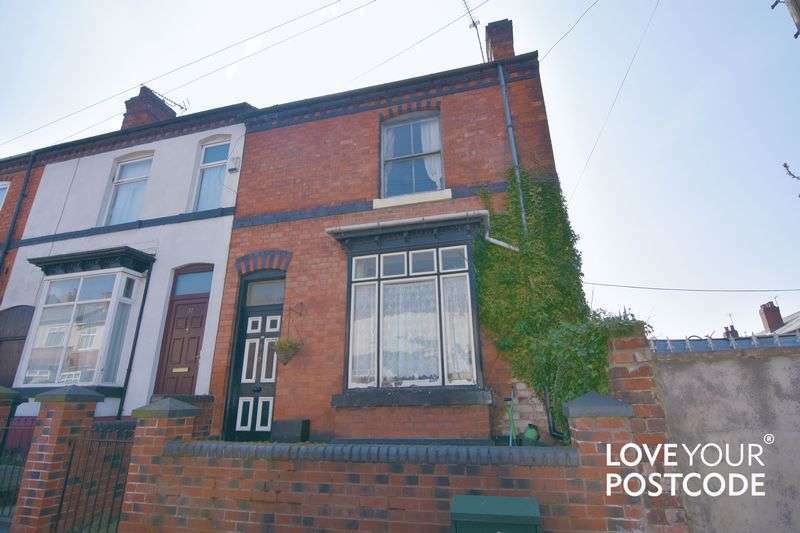 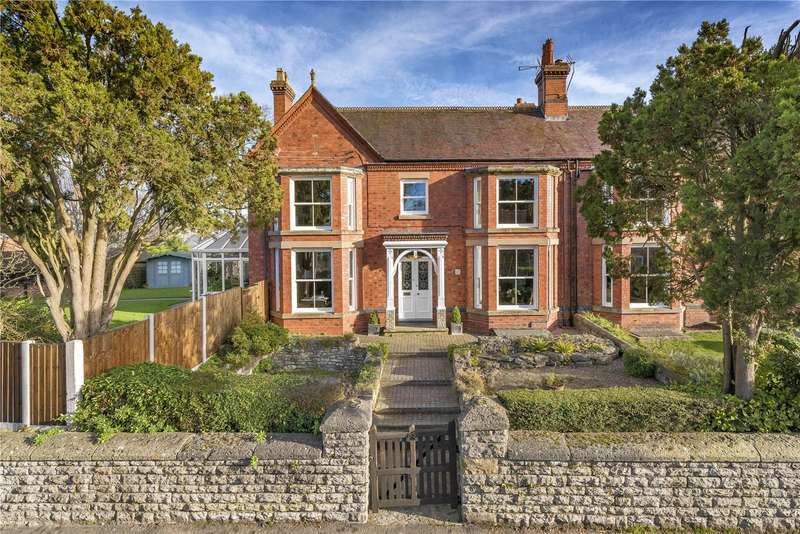 Executive family home - for sale by public auction a stunning characterful home located in the beautiful market town of much wenlock.